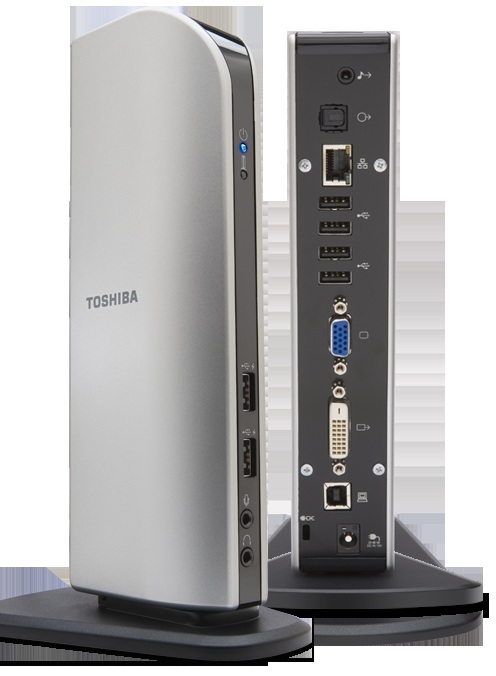 DynaDock U10 USB Video Dock Station Rushes To Market From Toshiba ! DynaDock U10 USB teac-japan-unveils-ipod-docking-station-td-x300i/">Video Dock Station is a new and cool USB port replicator flaunts from Toshiba. 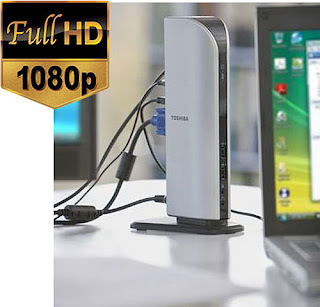 It has come out with special features such as HD 1080P video support. 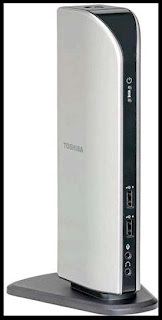 microphone port, Gigabit Ethernet and toshiba-g55-laptop-with-visual-gesture-system-vss/">serial 9-pin port for old devices. This device is expected to hit the market by mid of this month at £109.99 or playstation-3-game-player/">around $175.